2 year warranty on engine and outdrive! Bow and Stern Boarding Ladders a real plus on this model! 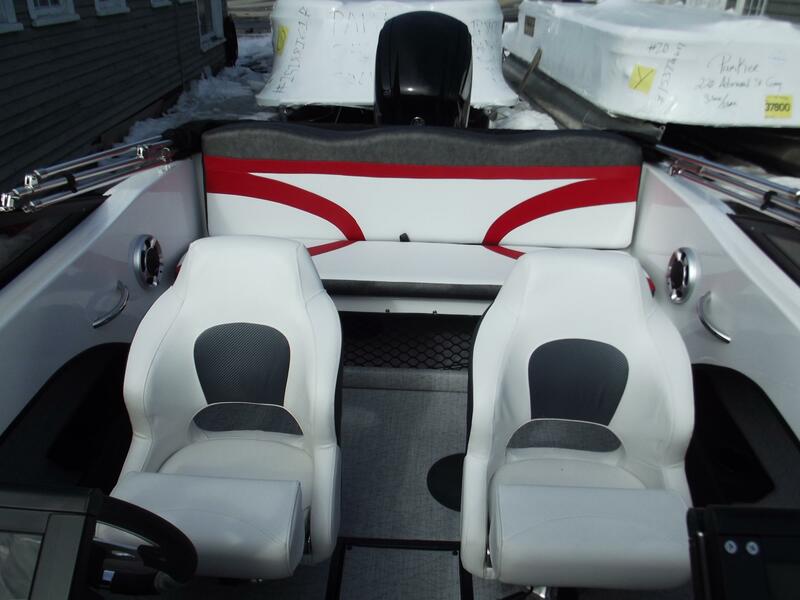 Bow Seaing w/backrests, Bow filler cushion a real plus! 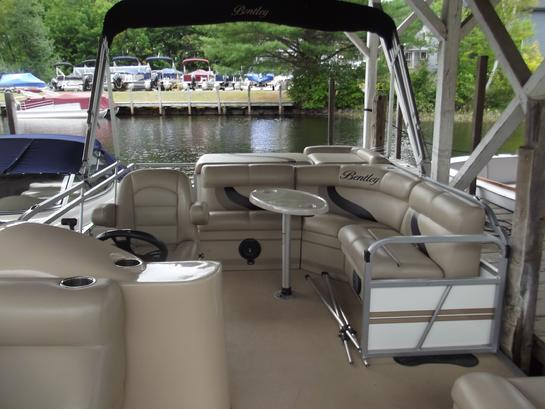 Single owner / Stored, docked and service at Parker Marine since new! 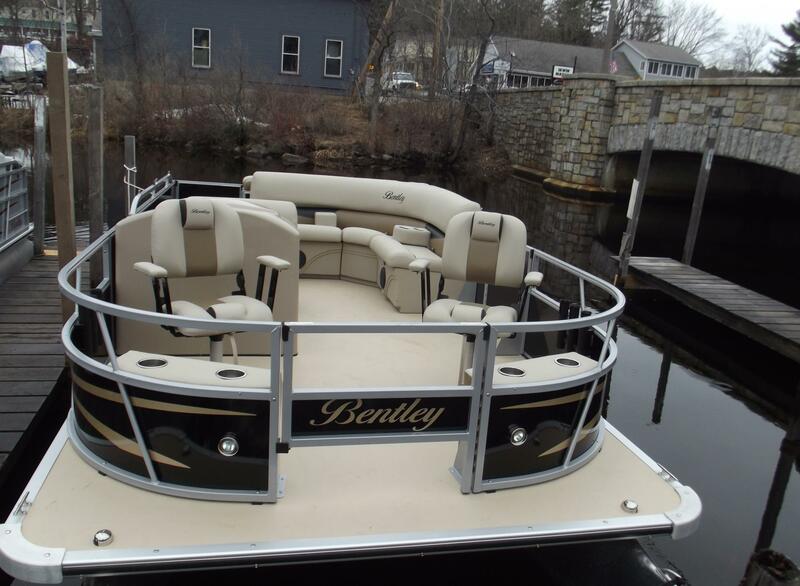 2017 Bentley 200 Fish and Cruise Pontoon 60hp Mercury 4/S C/T w/warranty!! 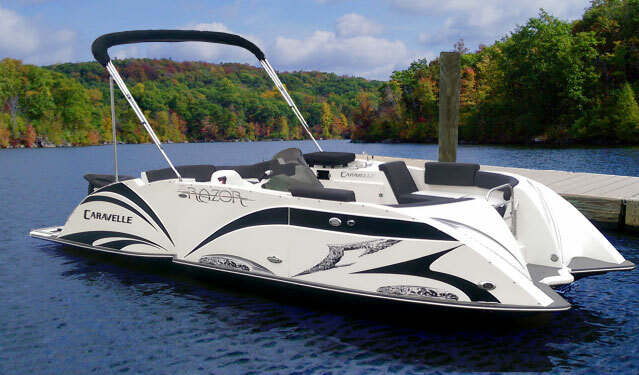 Now on dispaly - $24,995.00 - Ask about Weekend Special 4/13! This Boat Has Very Low Hours! 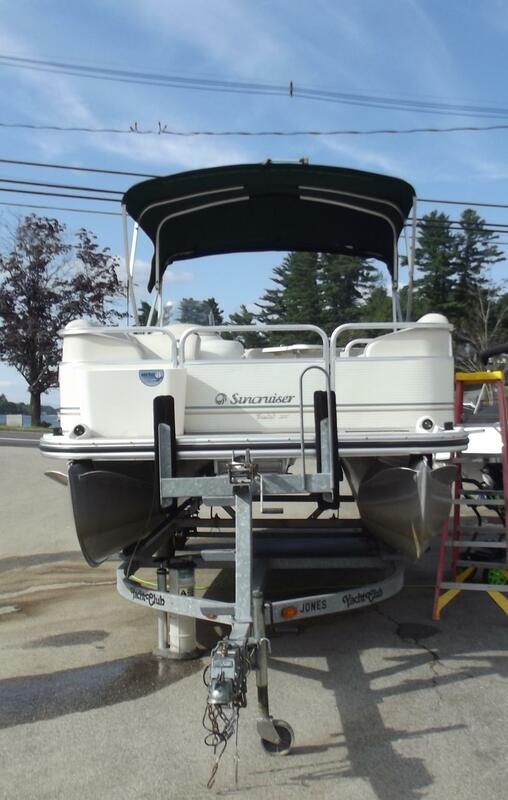 2004 Galv pontoon trailer with front steps included in price! 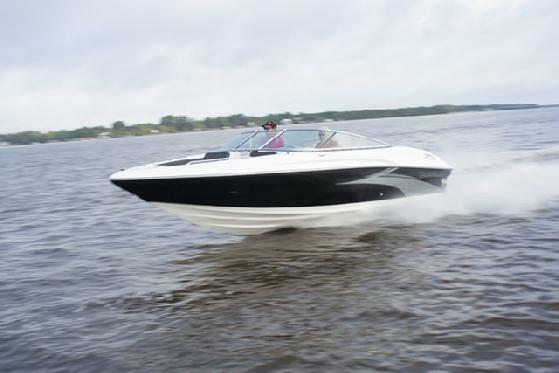 Clearnance discounts & Additioinal GO BOATING discounts!!!! 17' New display model - 90hp and trailer! Owners boat - Under 20 hours! 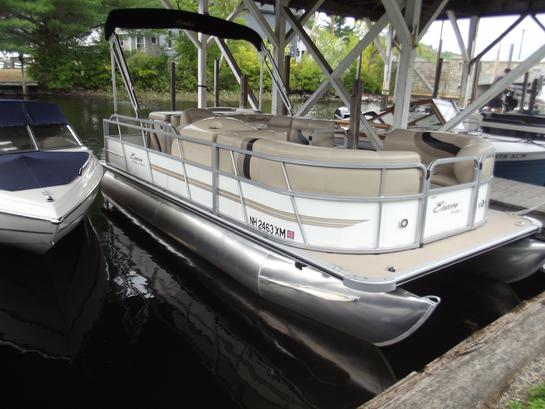 Docked and stored at Parker Marine since new! This unit is SOLD but we still have a 2017 Bentley 240 'Cruise available w/115hp w/tranferable warranty and Galv Tandem Trailer! 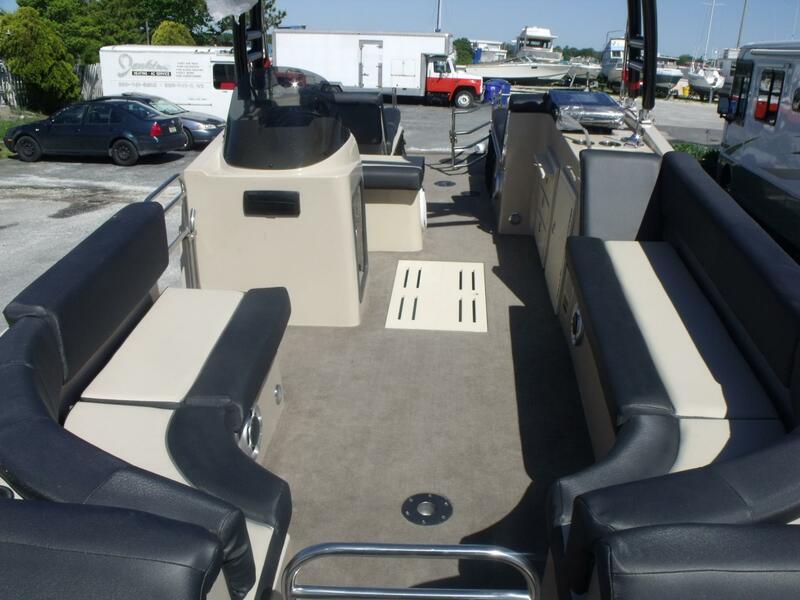 This boat has gone thru our shop and is currently in winter storage / Ready for spring delivery!